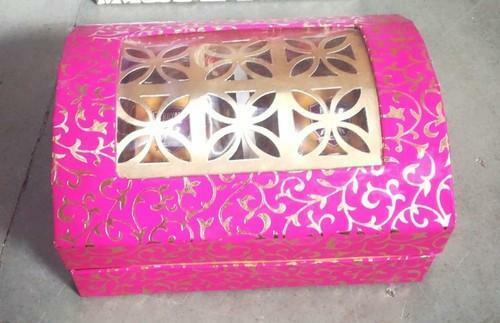 Our product range includes a wide range of dry fruits with honey, corporate gift and dry fruit box 500 gm. Backed by our team of experts, we are providing our customers superior quality Avni's Premium Dry Fruits In Honey. Processed under the direction of our skilled team of professionals keeping in mind set industry market parameters, this products is highly appreciated by our customers due to its excellent taste. 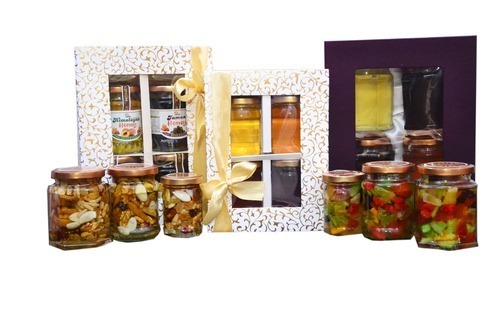 This range is widely demanded among the customers for its delicious taste. 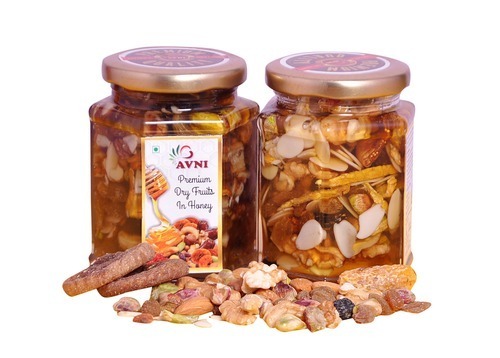 Also, the Avni's Premium Dry Fruits In Honey is obtainable in different packaging options as per the different needs of our valuable customers at economical price.